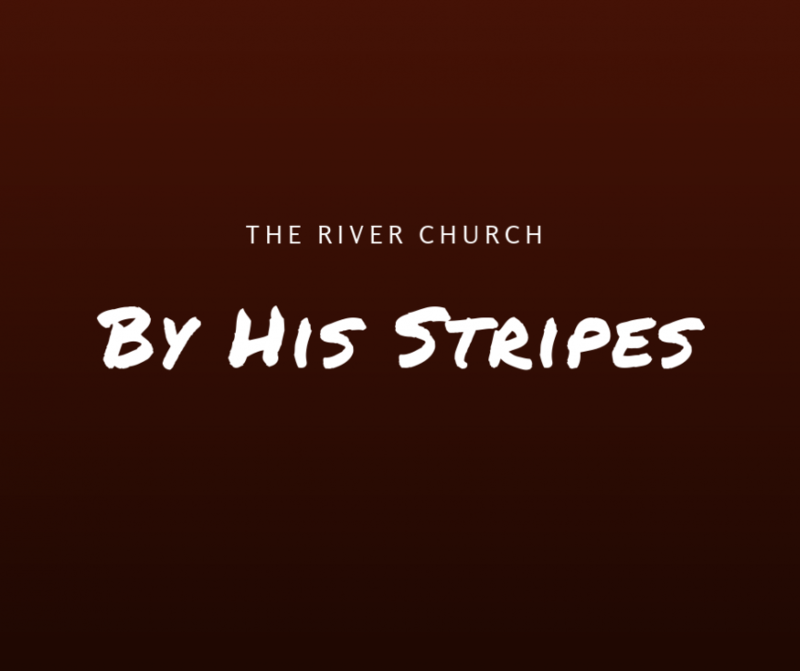 700 years before Jesus was Born in a manger Isaiah prophecied about the stripes Jesus would take on His back for our healing. The Old Testimate saints looked ahead to what Jesus was about to do, but we look back to what He has already done! “By whose stripes YE WERE healed!” Past tense! The healing of your physical body has already been bought and paid for 2,000 years ago by Jesus Christ when He took stripes on His back. Healing is not something that’s ‘going’ to happen, it’s something that HAS happened! It’s available now, you can receive healing by faith TODAY! Many people have accepted Jesus as their personal Savior and receive forgiveness that’s available to them, but it’s important that we also accept Him as our own personal Healer and receive healing that’s also available to us! Once we do that, it’s not a matter of waiting for God to do something, He’s already done everything He’s going to make healing available to you! He took 39 stripes on His back, and by those stripes you were healed! Once you receive Him as your healer and declare “By His Stripes I am healed!” it’s time to stand in faith and expectancy for the miracle that is about to manifest in your physical body! Fight the good fight of FAITH! Let the weak say I am strong, like the sick say I am well! Healing, like salvation, is received by FAITH, and FAITH counts it done even when there isn’t any proof in the natural! Jesus heals, and it is Gods will for you to be healed! The same faith that it took for you to receive salvation is the same faith it takes to receive healing!